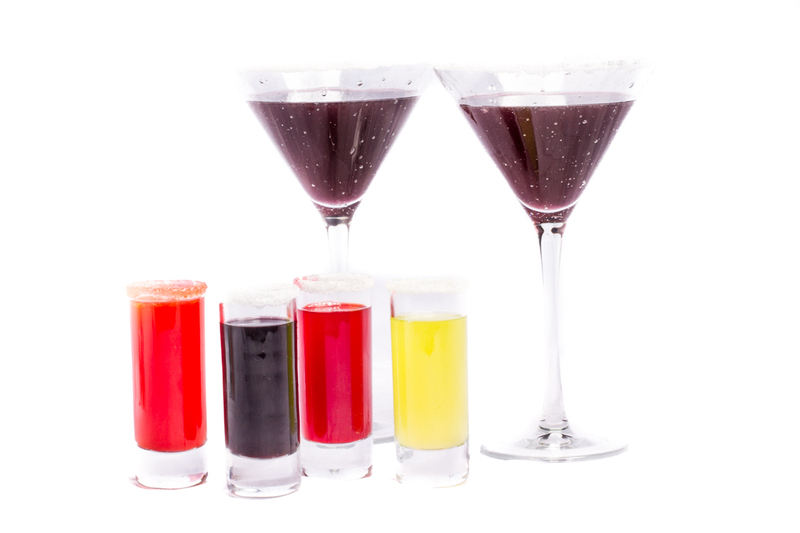 Fancy short drinks, with a concentrated flavour and a base of pure juices, served in a cocktail glass. 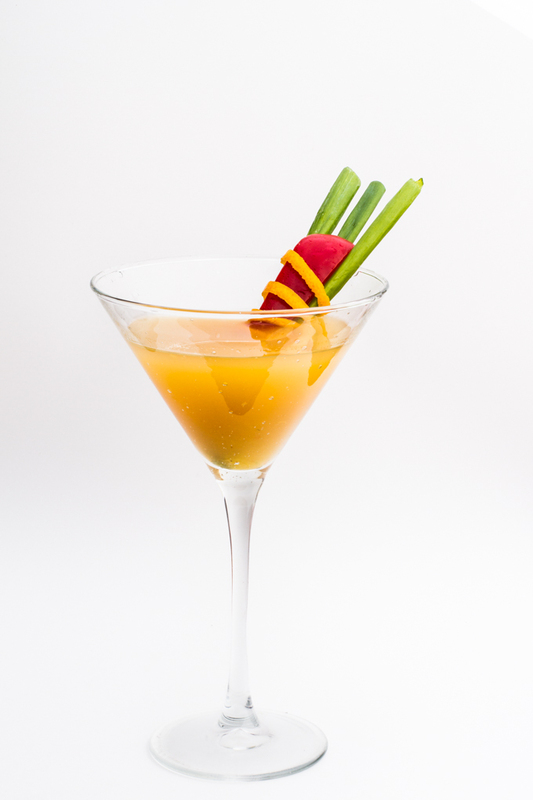 Pineapple Pepper Martini is a blend of fresh ingredients and juices. 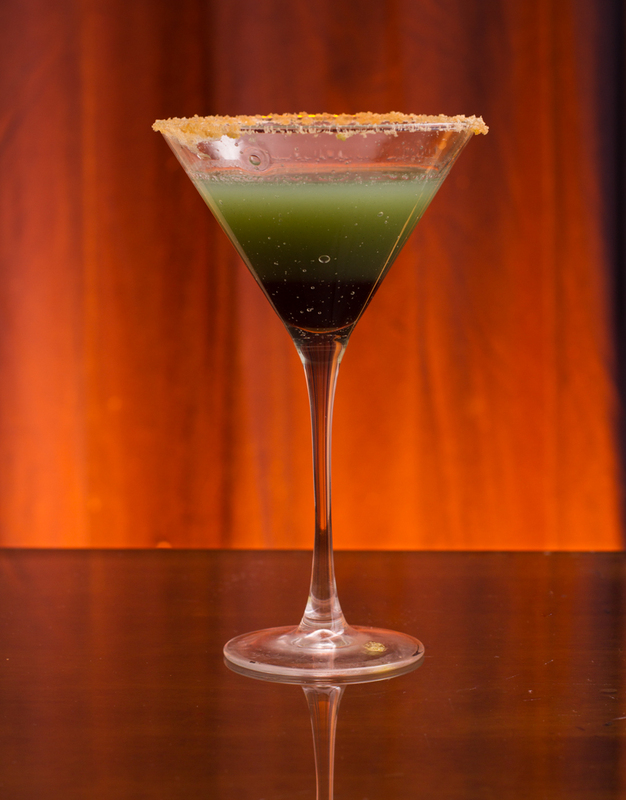 In one of my very first posts I referred to Luis Sanchez, the Food and Beverage Director of Nic’s Martini Lounge in Beverly Hills, California. 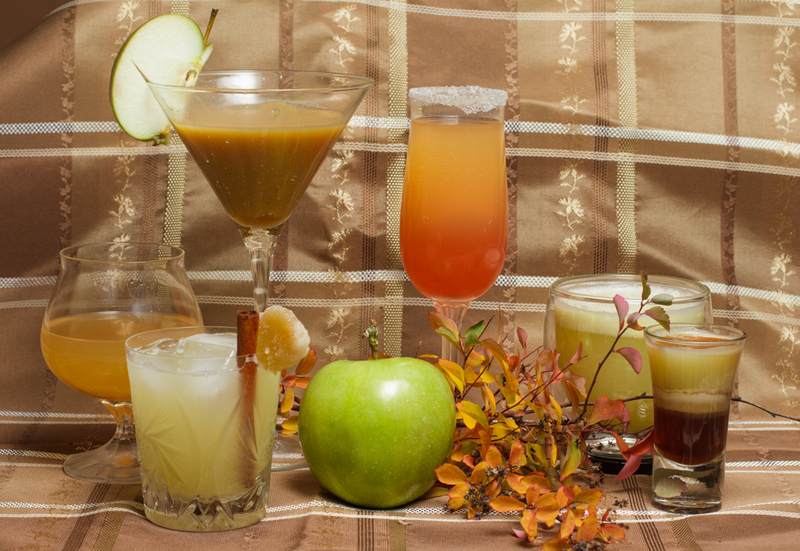 He has put up a wonderful video teaching how to make three non alcoholic martinis. 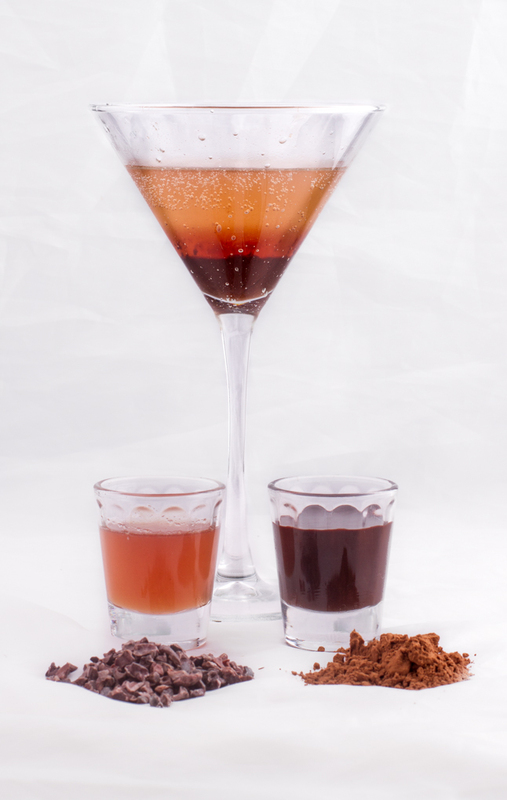 After seeing what had been created, all from natural fresh ingredients, fruit juices and syrups, I was inspired to see what creations could be made in a similar way. As always, I look to cooking and flavour pairing for inspiration. Starting with pineapple and a bit of fresh orange muddled in, I took the risk and tossed in a bit of chopped fresh red sweet bell pepper. The result was fresh and interesting, but I wanted just a hint of something stronger. Again to the fridge and to the cookbooks for inspiration. Hoping to stay away from syrups and concentrate on juices and fresh ingredients I decided to try a hint of onion, the green part of a green onion to be precise. The result was exactly what I had hoped for: intriguing, refreshing and all natural. I asked my family to taste it, which they are generally willing to do. Did everyone like it, of course not, but that was to be expected. Kid-o-metre 1/5 not really mom.